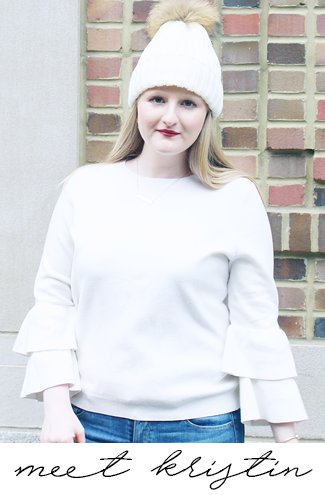 As I promised in yesterday's post today I am bringing you my favorite clothes and shoes from the Nordstrom Anniversary Sale. 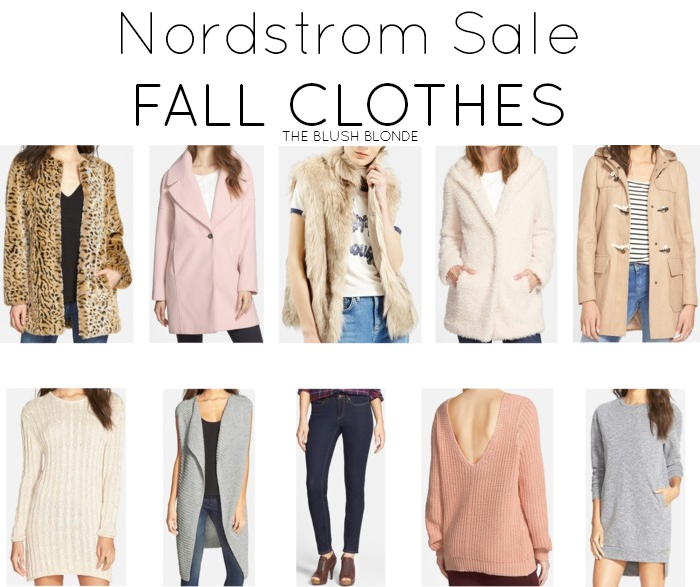 If you aren't a Nordstrom Card Holder (like a very sad me) the big N-Sale opens to the public tomorrow meaning we can finally shop all the amazing goodies! 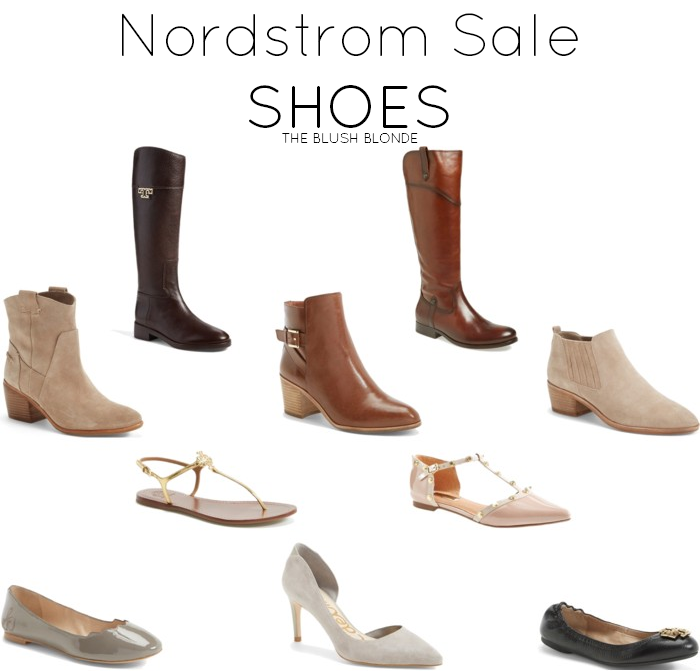 For their Anniversary Sale Nordstrom significantly marks down so many great pieces making it the perfect time to do some shopping for yourself and for gifts (it's never too early to do a little Christmas shopping!). After taking a not so quick sneak peek at all the sale has to offer these are my picks for clothes and shoes, and you can check out my favorite handbags and accessories here. Are you excited to start shopping tomorrow? What are you looking to buy? Today I'm linking up with Summer Style, Throwback Thursday, and Thursday Fashion Files. You're killing me! I want it all now! Some great picks! I hope you found some goodies for yourself, I just picked necessities this year.